Samsung’s phones are immensely popular, and it’s easy to see why. However, as with most devices from most brands, this year’s Galaxy S10 lineup comes preloaded with bloatware. 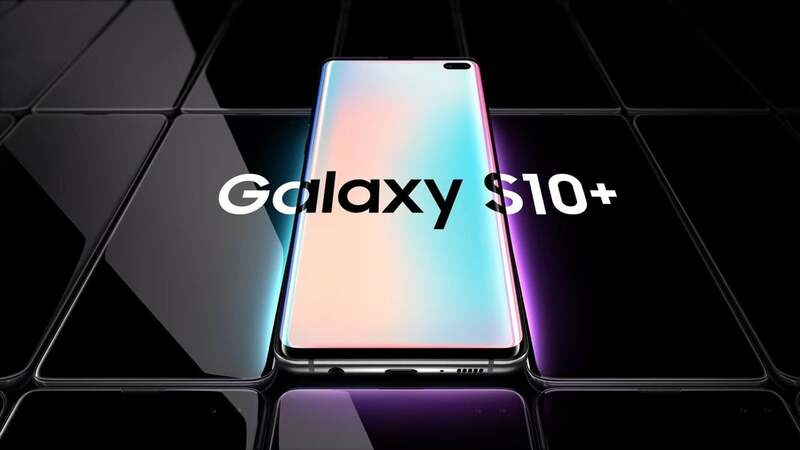 For the average user, uninstalling bloatware may appear impossible, but some tech sites are starting to offer directions for advanced users to remove the Galaxy S10’s bloatware. To disable or remove the Galaxy S10’s bloatware apps, you will need Android Debug Bridge (ADB) or a similar launcher. Then you’ll need to enter the correct command to uninstall each app you don’t want. Of course, not everyone would see all the apps on this list as bloatware, so keep that in mind before deactivating any of them. Click here for the full list of commands to remove the Galaxy S10 bloatware. Of course, we do not advise that you try this unless you are very familiar with apps and mobile devices. Neo3D also included the commands to uninstall Bixby and an explanation. If you use Bixby, then you wouldn’t want to uninstall it. However, Neo3D said she removed Samsung’s digital assistant app and replaced it with the Button Remapper app, which reassigns the S10’s Bixby button to whatever you want to use it for. Then you must install a remapper app from the Play Store, and then you will be able to remap the Bixby button to do whatever you want it to do.